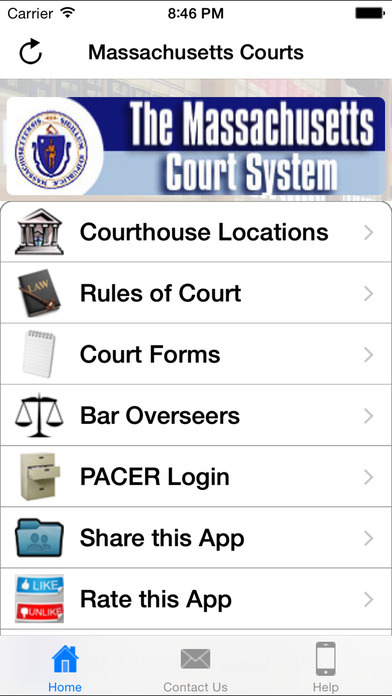 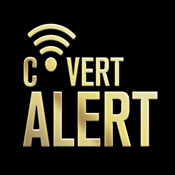 This app contains the full text of all of rules needed by most Massachusetts practitioners, plus the local rules for all Massachusetts federal courts, access to PACER, and access to the website of the Board of Bar Overseeers. 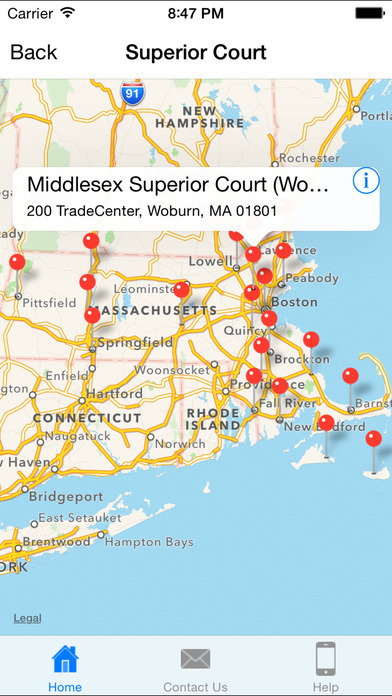 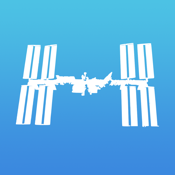 Additionally, this app provides the names and addresses of every Massachusetts courthouse, and using an interactive map and GPS allows you to generate driving directions from your current location. 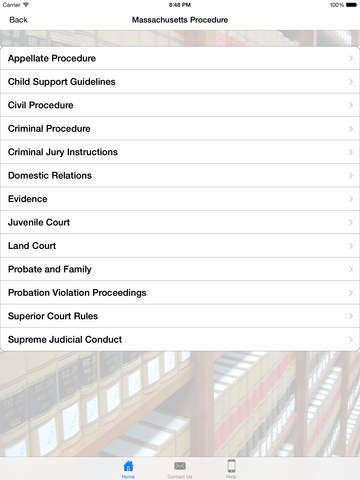 Ready access to the rules is a crucial part of the legal profession, so don't be caught without them and download this app today. 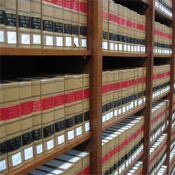 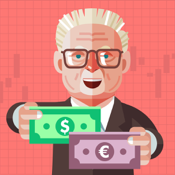 Local district and bankruptcy rules for the District of Massachusetts and the 1st U.S. 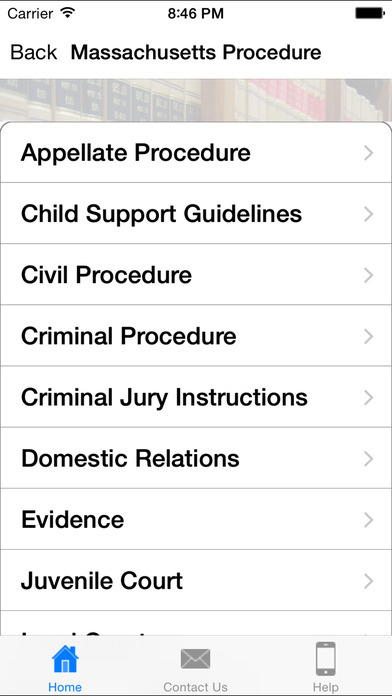 Circuit Court of Appeals.